“Barton is a partner at Procopio, Cory, Hargreaves & Savitch LLP, a leading San Diego law firm. 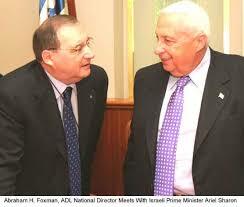 / In 1992, Barton began working in a volunteer capacity for the Anti-Defamation League (ADL) in San Diego. 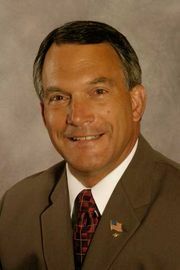 He served as the Chairman of the San Diego Regional Advisory Board from 1998-2002. 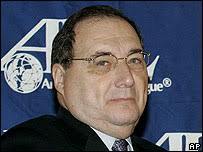 In 2000, he was named an ADL National Commissioner and in 2002, became a member of ADL’s National Executive Committee. 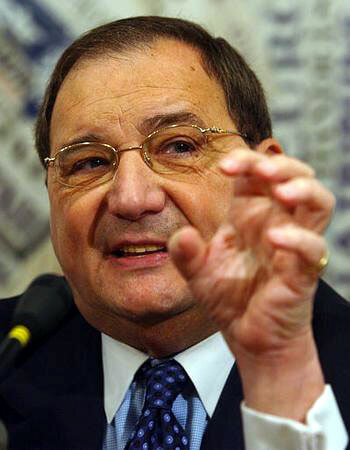 In 2005, he was named National Vice Chair of International Affairs. 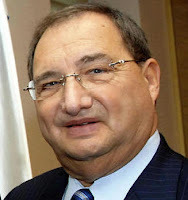 He then served as National Chair of Leadership from 2007 to 2009 which included responsibility for managing ADL’s prestigious annual Shana Amy Glass National Leadership Conference in Washington D.C. The San Diego Regional Office is honored and proud to announce his appointment as National Chairman for Education at ADL’s Annual Meeting in New York this November (2009). (Standing, from left) ADL National Development Chair Barry Curtiss-Lusher; dinner co-chairs and founders of the ADL Entertainment Industry Council Mark Ordesky, Aaron Geller, Ken Suddleson and Marc Sternberg. 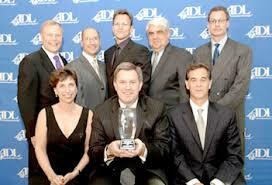 (Seated, from left) ADL Regional Director Amanda Susskind [L.A.], ADL Humanitarian Award Honoree Tim Leiweke and ADL Senior Associate National Director Marshall S. Levin. Bonnie Hammer – president, NBC’s cable division; member ADL National Entertainment Advisory Council, etc.